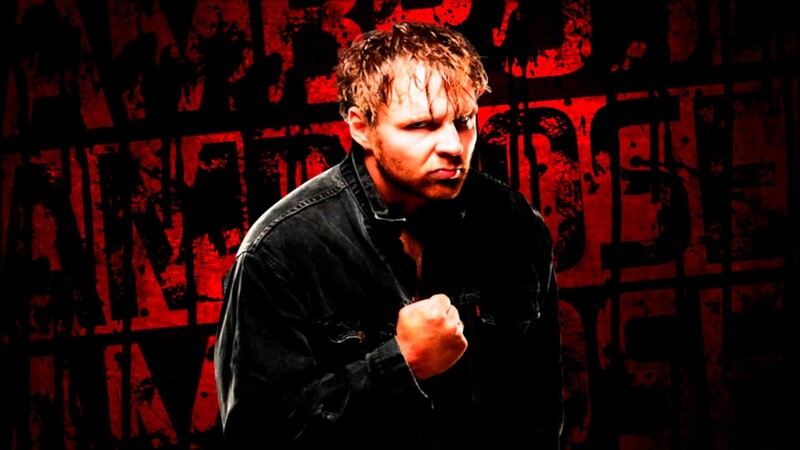 Jonathan David Good (born December 7, 1985) is an American professional wrestler and actor. 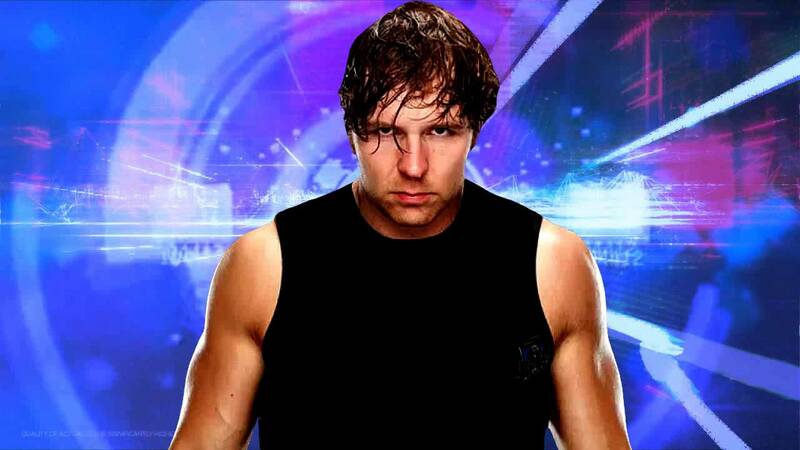 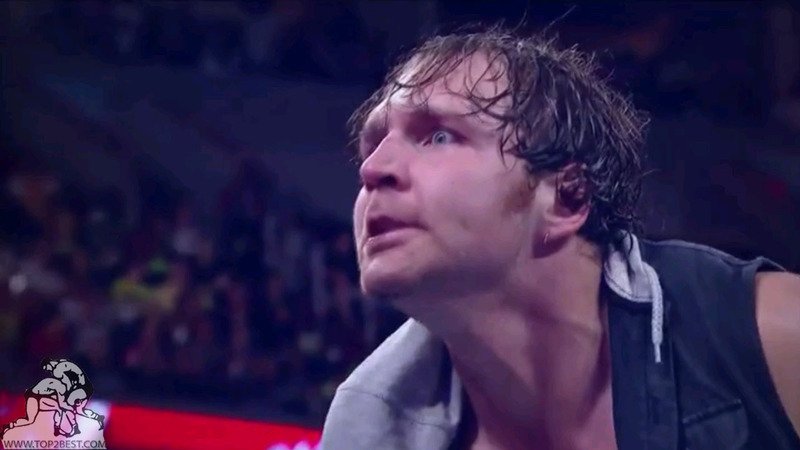 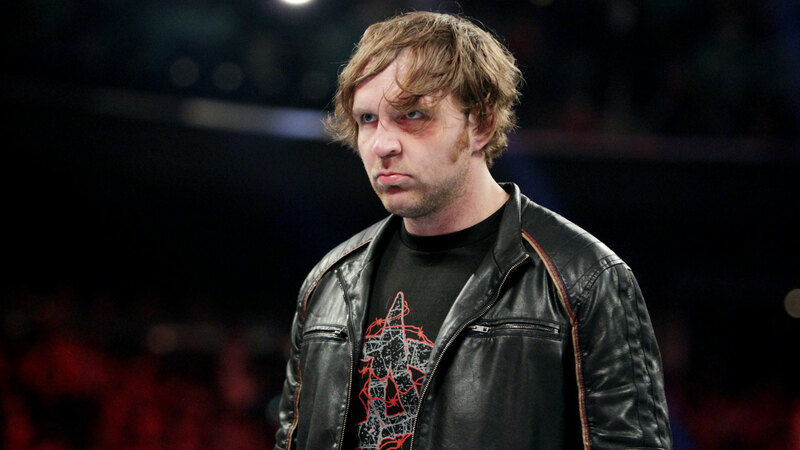 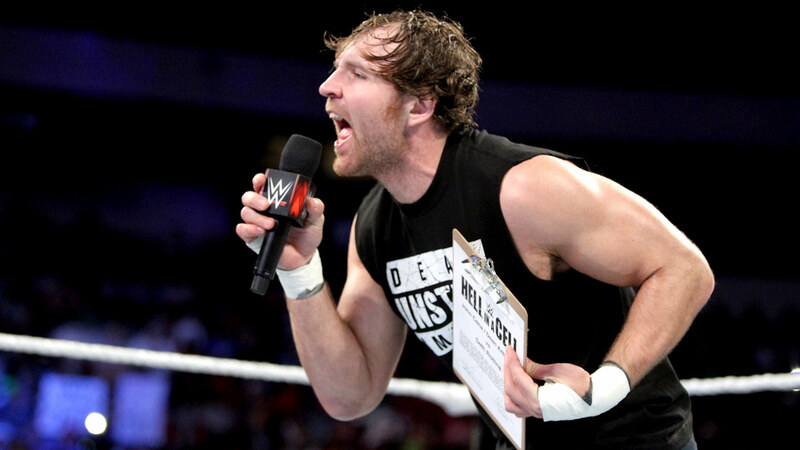 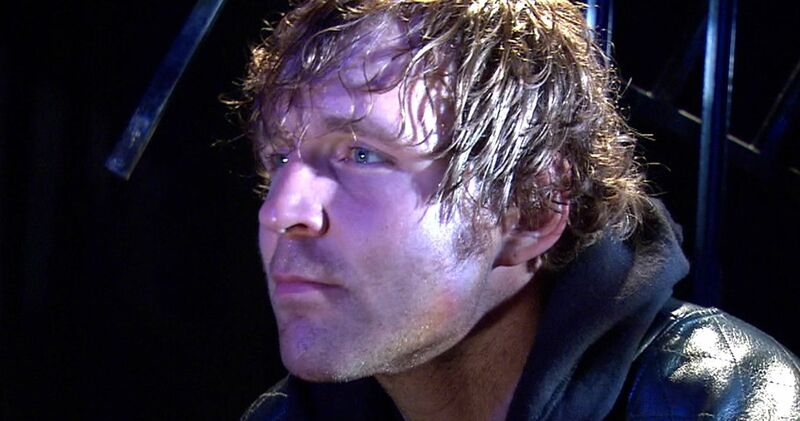 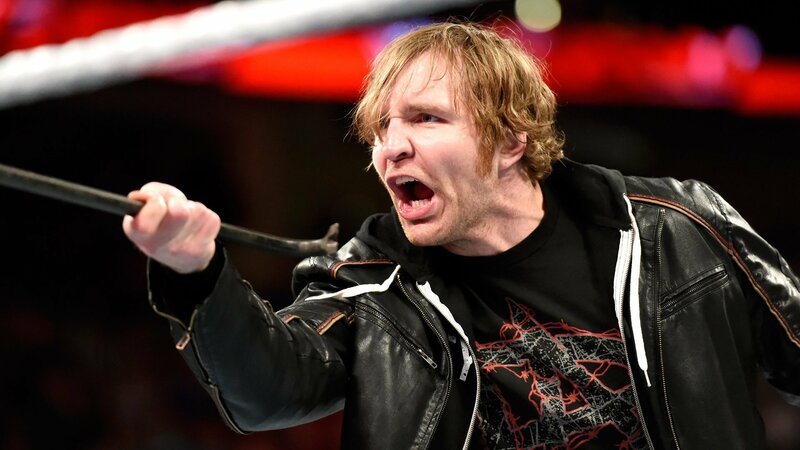 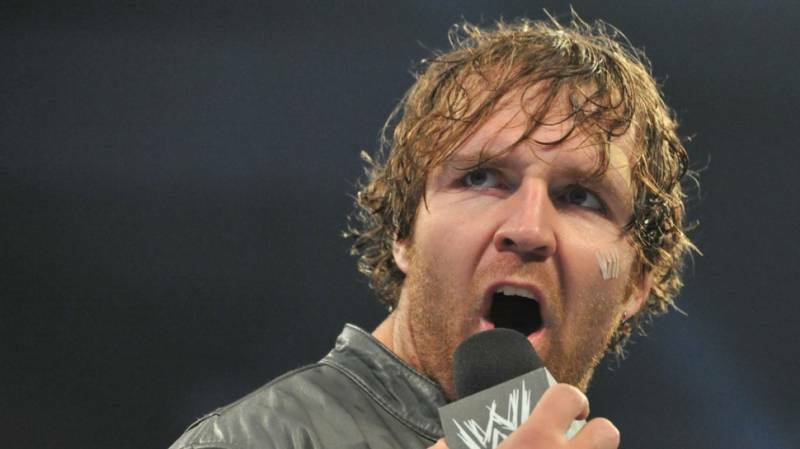 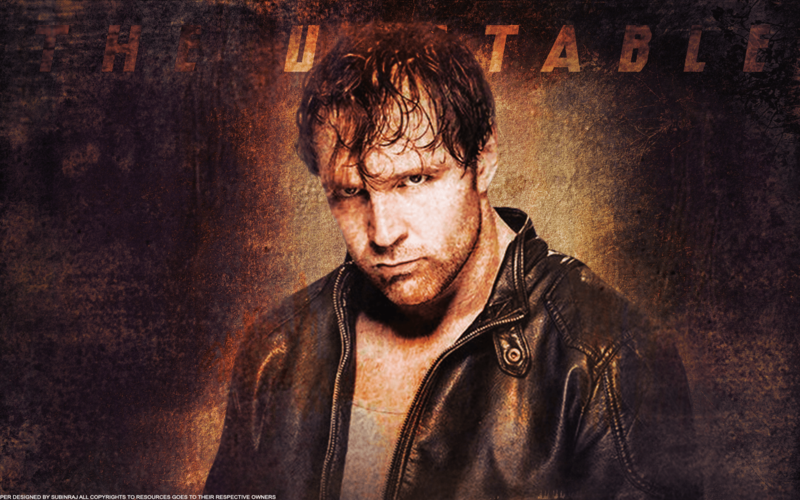 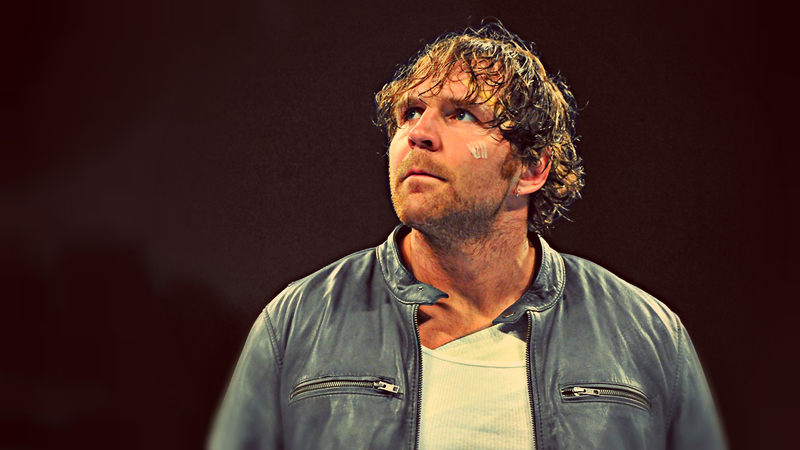 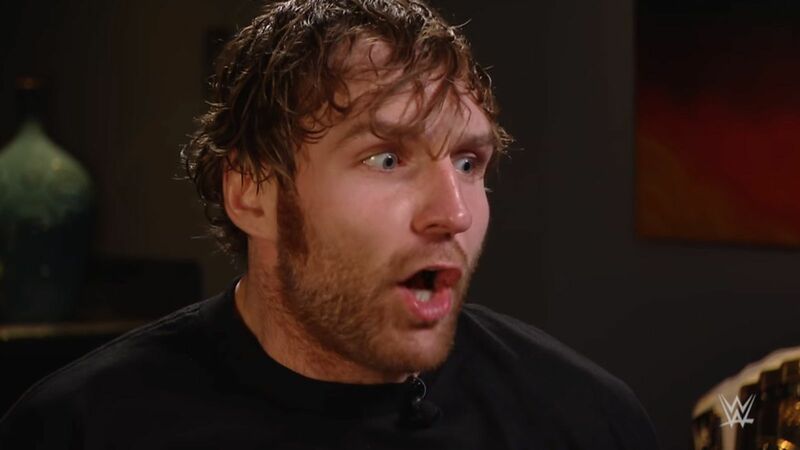 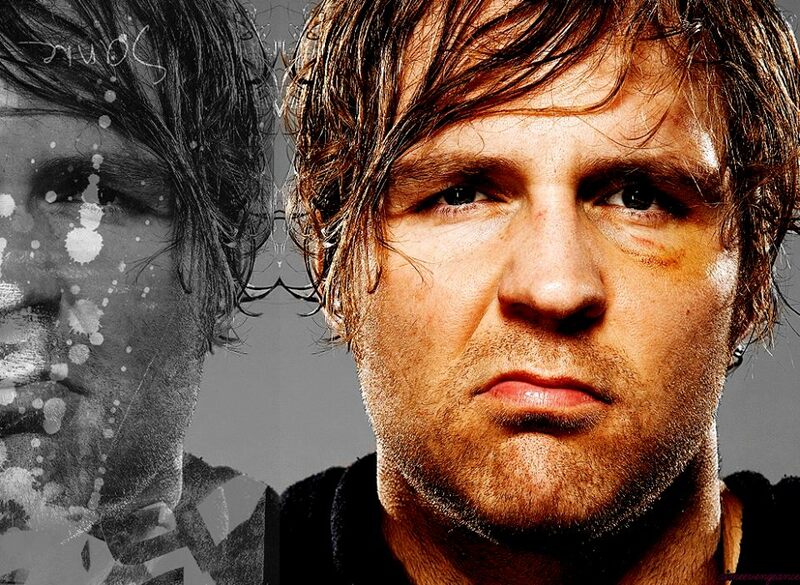 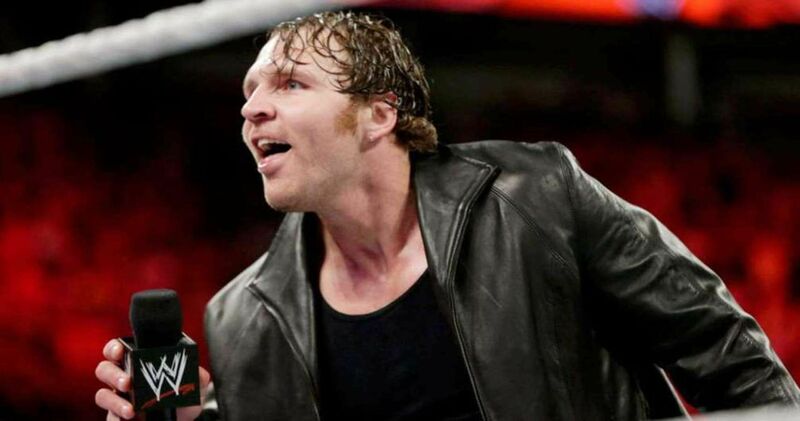 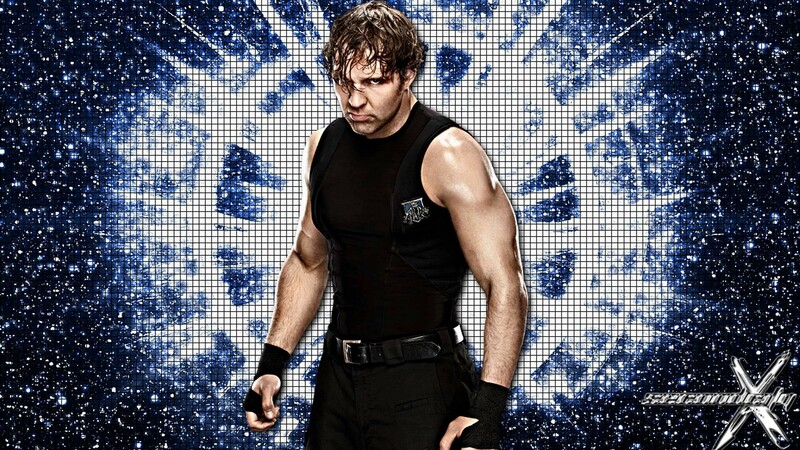 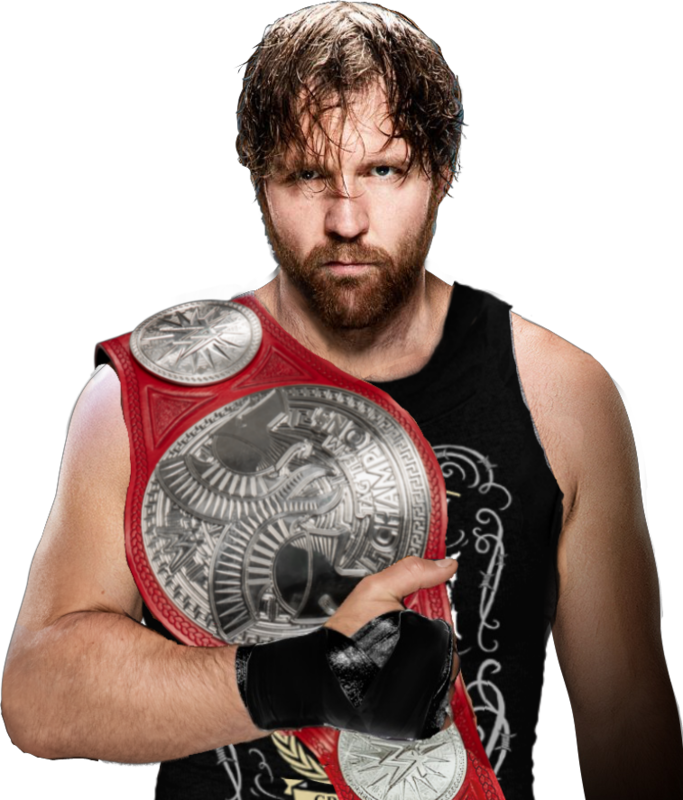 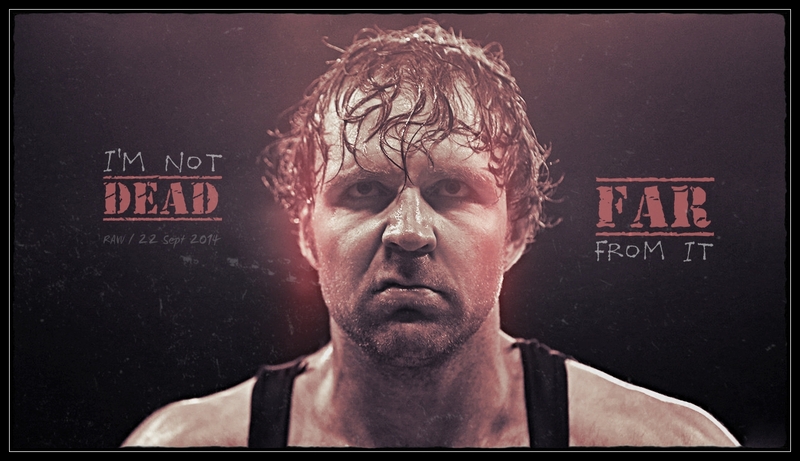 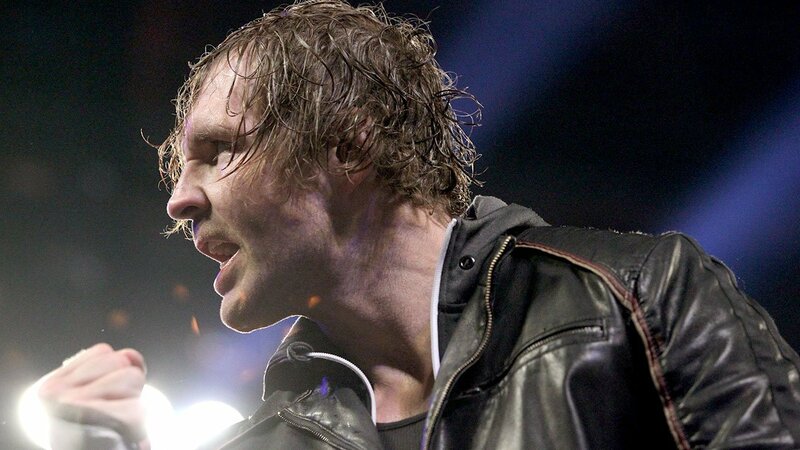 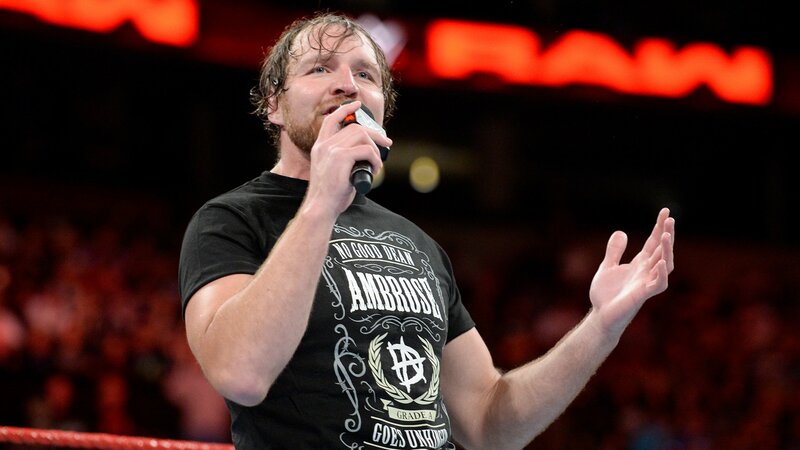 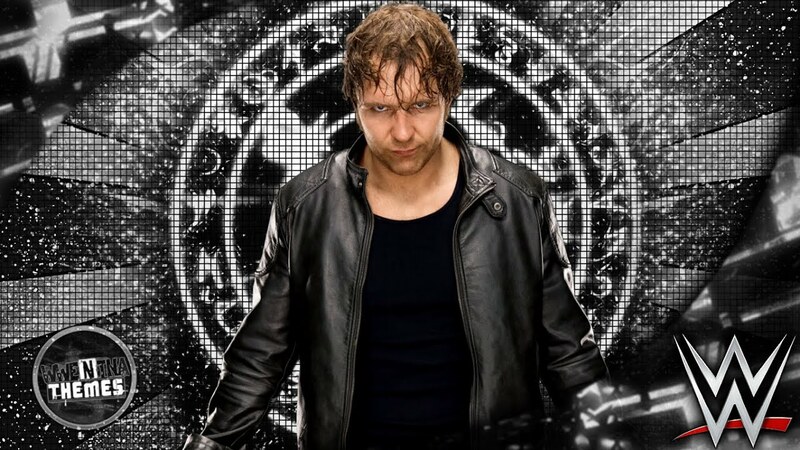 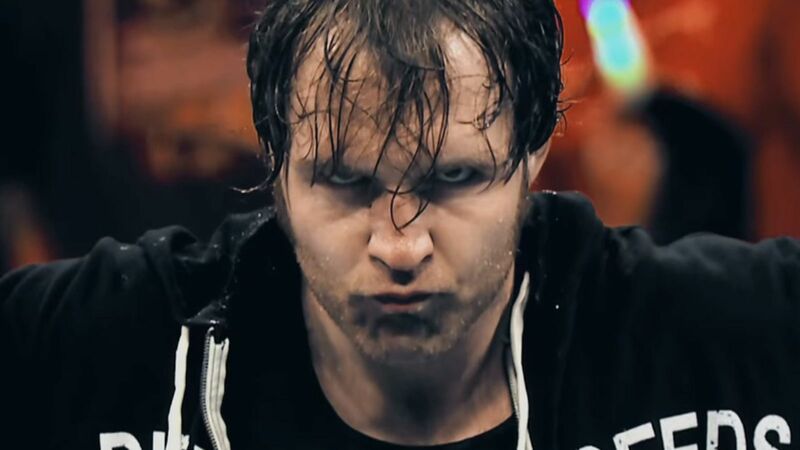 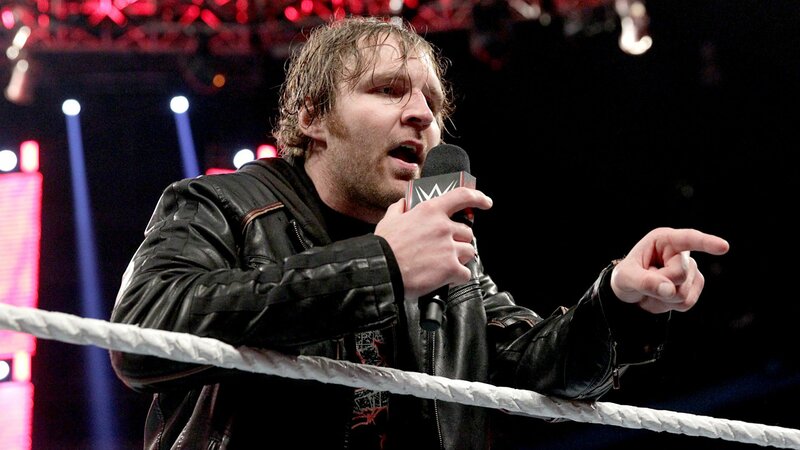 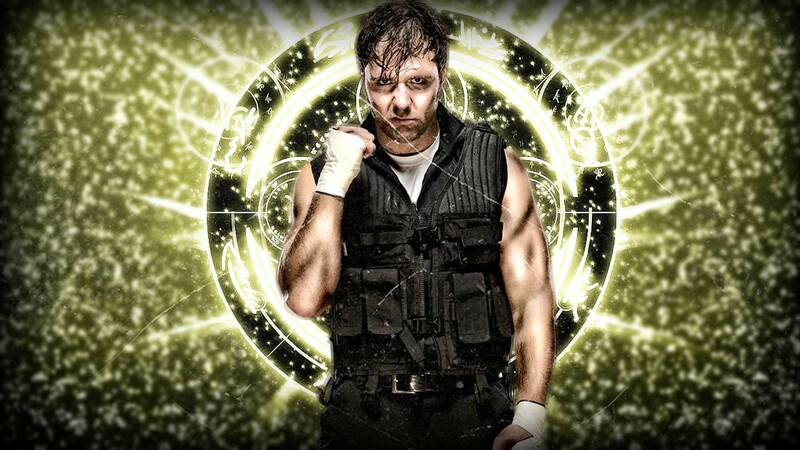 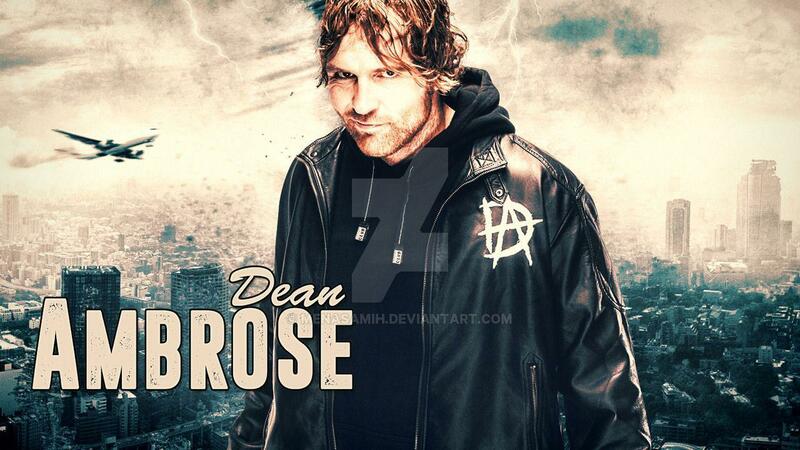 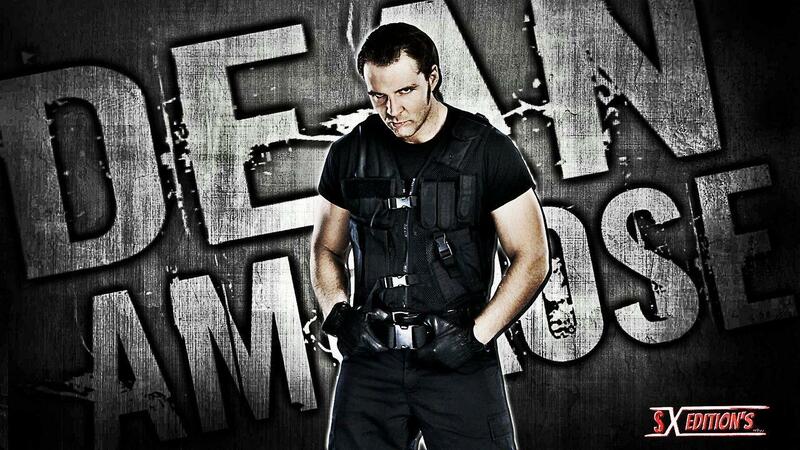 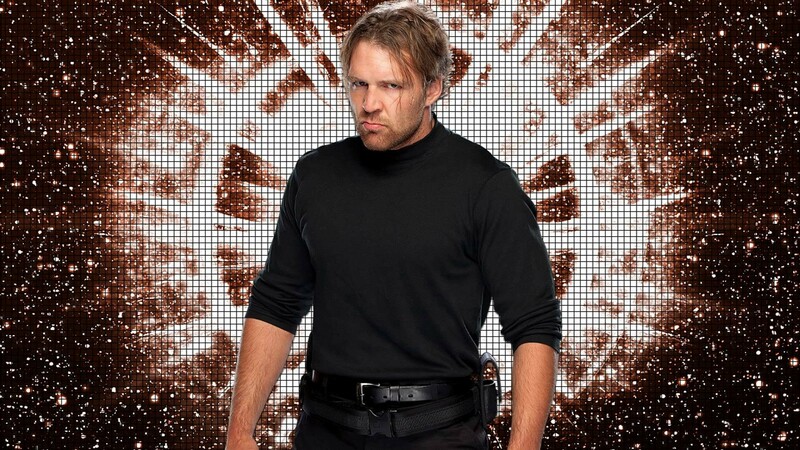 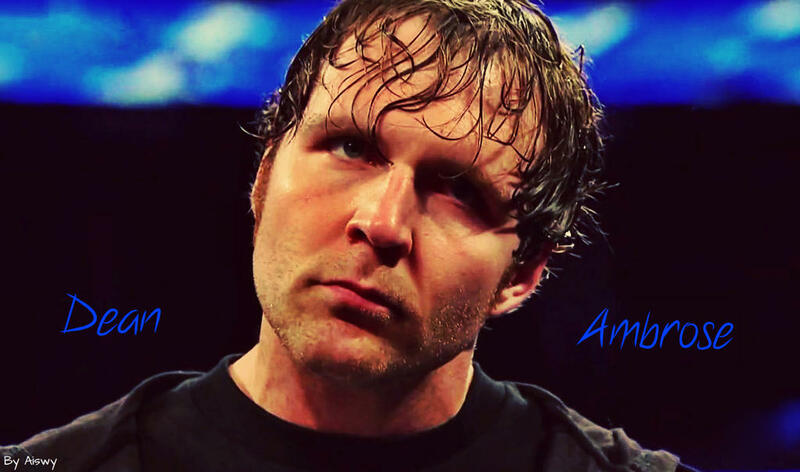 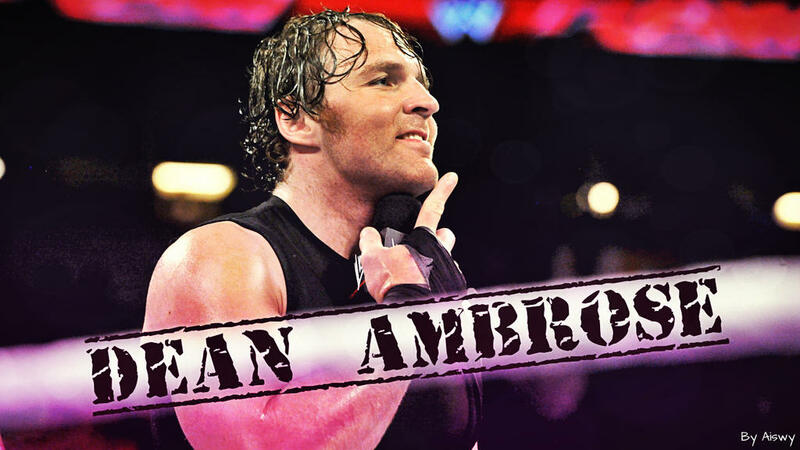 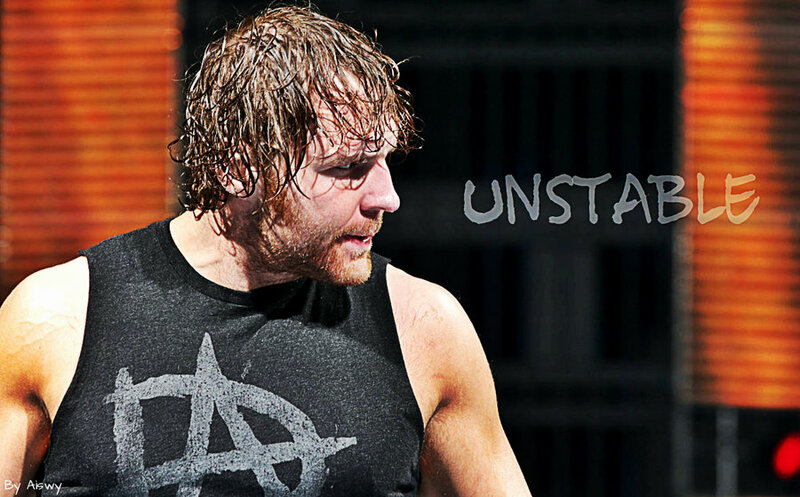 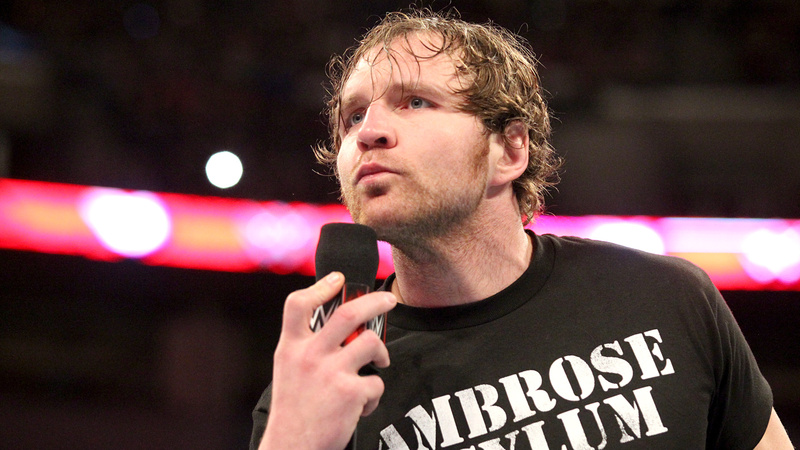 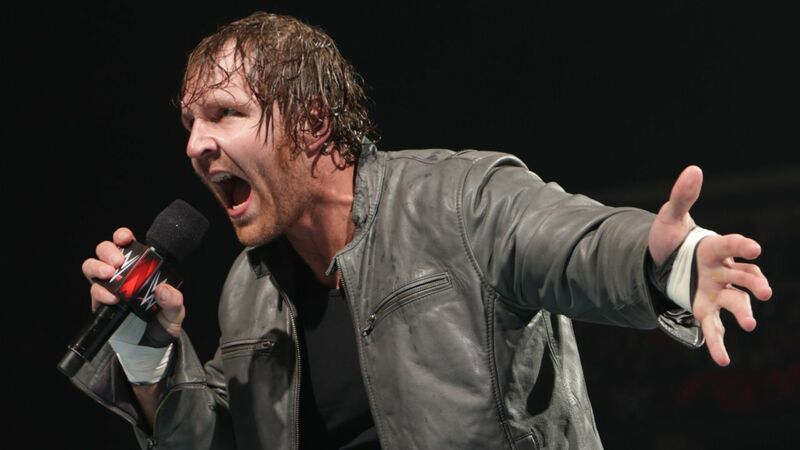 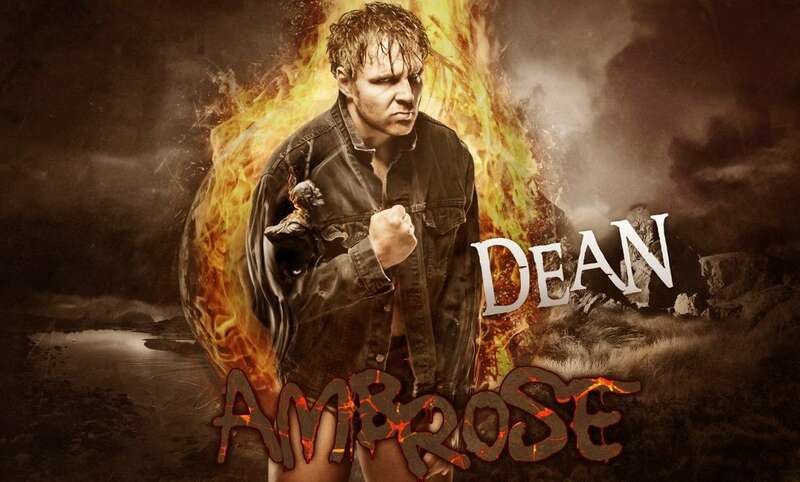 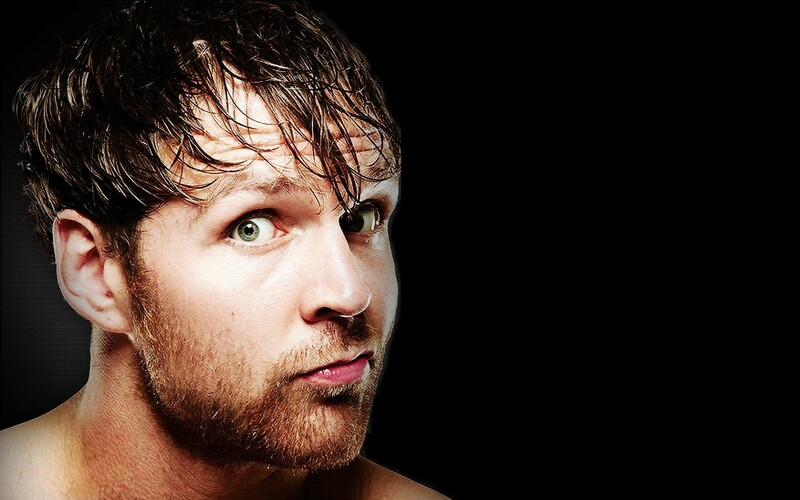 He is currently signed to WWE, where he performs under the ring name Dean Ambrose. 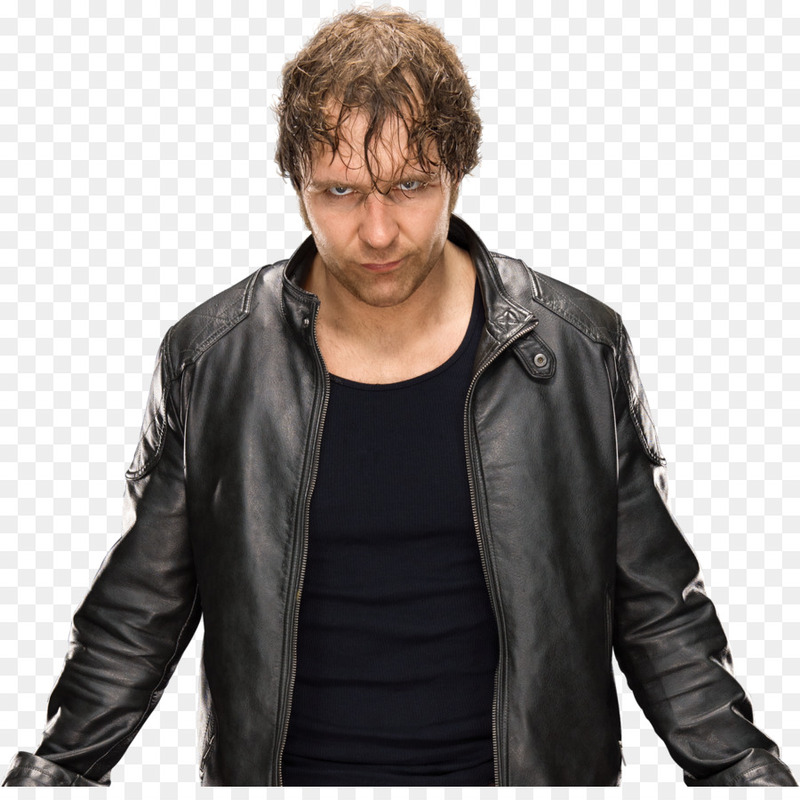 He is also known for his work on the independent circuit under the ring name Jon Moxley between 2004 and 2011, and worked for various promotions including Full Impact Pro (FIP), Combat Zone Wrestling (CZW), and Dragon Gate USA (DGUSA), winning the FIP World Heavyweight Championship once and the CZW World Heavyweight Championship twice.